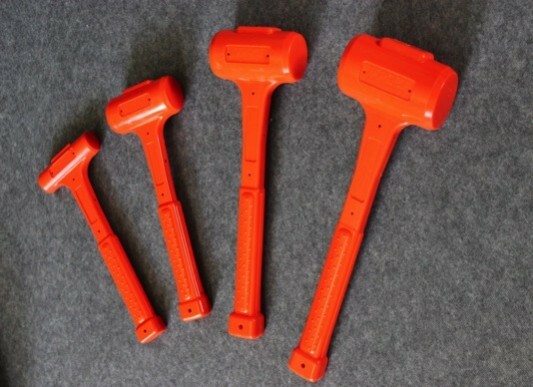 Industrial grade dead blow hammers for tradesman and DIY'ers. Striking power without the damage! True dead blow performance with incredible service life. Hello! My name is Troy Erler. I am the Owner/President and founder of Impact Poly Hammers. 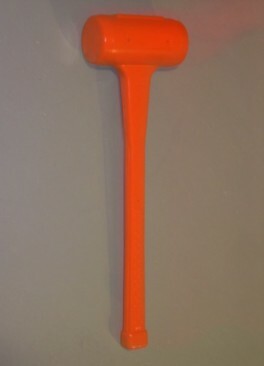 It was back in 1996 while living in Calgary, that I designed and machined the first 20oz dead blow hammer mold on a manual operated vertical milling machine. 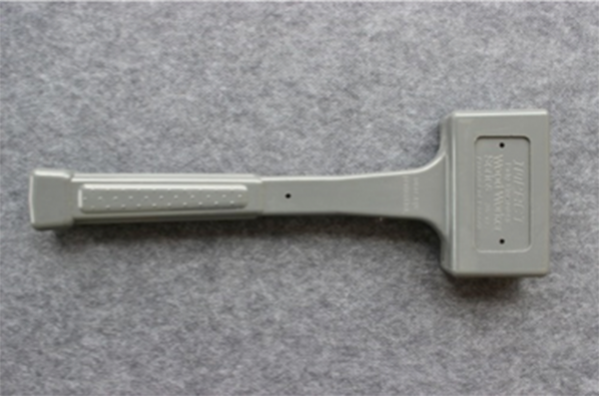 This first mold was what lead to the birth of the Impact Poly Hammer brand and our Hand Held Series. Over the next 7 years, I expanded the product line by adding one or more sizes each year to eventually build our product line into what it is today. Impact Poly Hammers is a family run business. We have a small but dedicated team consisting of George Erler, Sharon Erler, our urethane casting and trimming staff and myself. Since the beginning, it was my intent to provide a high quality and very durable product. I wanted to provide tradesmen and do it yourselfers with great value and exceptional performance as I always appreciated using good tools myself. For many years our customers have been telling us our hammers are truly excellent, but I also want our customers to know, that it is our combined team effort that contributes towards making Impact Poly hammers a great product line and as well a very easy company to do business with. From the many positive compliments I have received and our loyal customers, that have supported us over the years, it’s apparent, that we have been successful in accomplishing even more than what it was that I first set out to do. Thank you for taking the time to read this presentation about our Hammers. Division of 419609 Alberta Ltd.